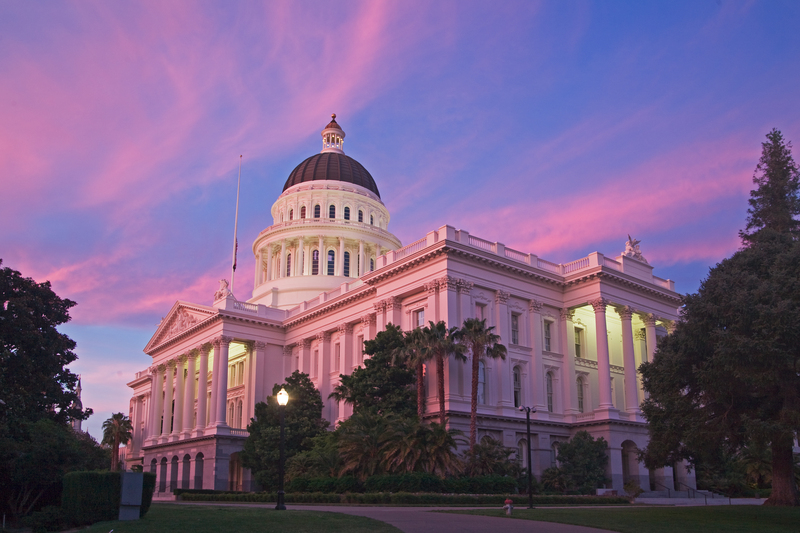 Our hotel near the State Capitol in Sacramento provides comfortable lodgings with award-winning comfort and style, including colorful European-inspired furnishings and soft, premium bedding. Rest your head at a hotel that takes care of everything you need, with free parking, a filling and free hot breakfast, an outdoor pool, and a fantastic restaurant on-site. 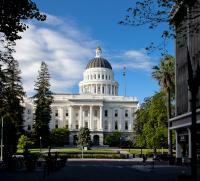 The State Capitol is a functioning legislative building, but the public can visit for tours and dive deep into California’s history in the State Capitol Museum. Tours are available to the public seven days a week, every hour on the hour from 9AM to 4PM. 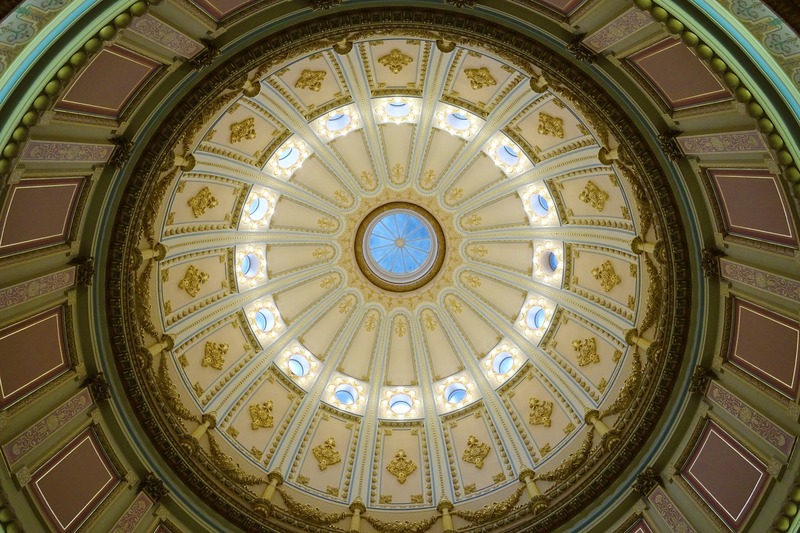 Head to the rotunda for docent-led tours. You can also take a self-guided tour of the public parts of the building and museum. If you’re planning a trip to the State Capitol in Sacramento from our hotel, make sure to schedule time to enjoy the beautiful landscaped gardens outside the building. 40 acres of garden surround the park, with greenery from around the world and over 100 memorials that tell the history of the state and commemorate significant events and areas from our history. Set in downtown Sacramento, our hotel is within walking distance to shopping, dining, museums, and exciting attractions. Discover things to do like the State Capitol, Old Town Sacramento, State Railroad Museum, Music Circus, and the Sacramento Convention Center. See a movie at the IMAX Theater, explore the Crocker Art Museum, and walk to the Old Sacramento Waterfront.